Shaw, Deborah. 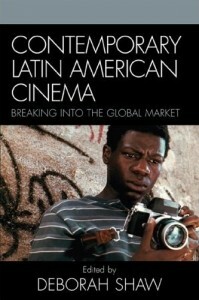 Contemporary Latin American Cinema: Breaking Into the Global Market. Rowman & Littlefield, 2007.